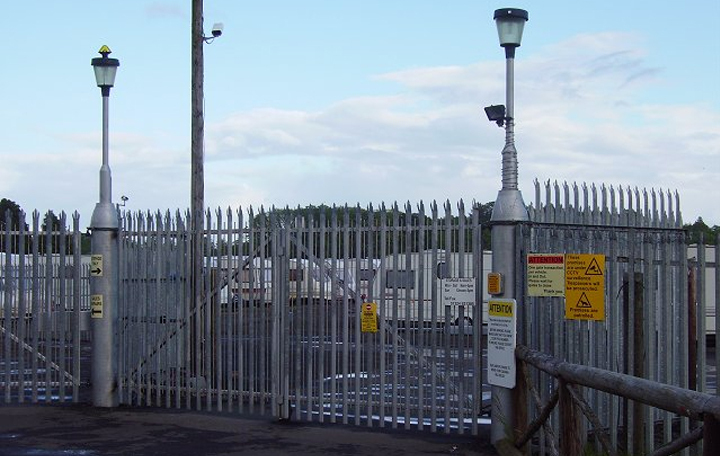 As one of the small team that established CASSOA – Caravan Storage Site Owners Association he is very aware of not only those security issues affecting storage provision, but also those ‘natural’ risks that need to be considered when considering setting up a site. As part of the original National Caravan Council Security Working Group he worked with manufacturers of caravans and security products, as well as insurers, to seek to develop products that were more resistant to criminal attack and that provided insurance benefits for the consumer. For the consumer, as a caravan owner himself, Tim is aware of the concerns that are associated with the ownership of caravans / motorhomes and how owners consider these items as their second homes. Advising how consumers can protect themselves against becoming a victim of crime is an important part of his role. The cloning of leisure vehicles – hiding their original identity, is part of the criminal’s role in seeking to confuse a consumer and benefit from their criminality. 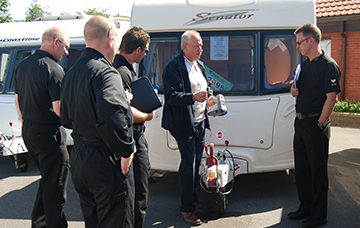 Tim carries out detailed inspections for Police Forces, Insurers and Finance companies to seek to reveal the true identity of caravans and motorhomes and to ensure that they are returned to their lawful owners. Tim is currently the CRiS Police liaison officer – the Central Registration Identification Scheme – now managed by the NCC (National Caravan Council) – previously CRiS – the Caravan Registration Identification Scheme managed by HPI Ltd. Enquiries from consumers / dealers and insurers with regard to concerns over vehicle identities are referred to Tim. As a means to support the caravan industry as a whole Tim has provided training to a variety of Industry providers, including insurers. This training then allows these organisations to better understand the industry/ the risks to them and also how these risks can be reduced. Tim has worked with a number of internet TV providers to support advice videos on a variety of issues affecting the consumer including security / driving legislation, caravan registration and how weather can affect the behaviour of leisure vehicles. Leisure Vehicle crime can reap substantial rewards for criminals, and it was with this in mind that Tim was appointed as the ACPO Vehicle Crime Intelligence Service Leisure Vehicles Officer. This role – funded by the National Caravan Council, Camping and Caravanning Club and the Caravan Club ( Caravan Safety and Security Group) and delivered through NAVCIS has led to Tim supporting Police Forces across the UK and more and more into Europe where regular inspections of caravans can lead to the recovery of stolen caravans, and the disruption of criminal activity. 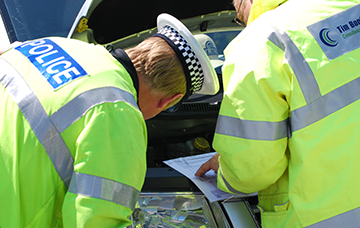 Roadside checks also allow for the opportunity for advice to be given to users and legislation and how to ensure that vehicle combinations are safe to use on the road. Many of the checks that Tim has been involved in have been supported by Caravanfinder TV and the programmes transmitted by this channel have led to many positive responses from the consumer. Tim’s former role with Lincolnshire Police as an Architectural Liaison officer involved him working with architects / developers and Local Authority planning Officers. This liaison is an important part of any consideration of an application to provide services to the caravan / leisure industry. Tim has been involved with the ACPO Secured by Design team in investigating Secure Caravan Parks, and he was also involved with the original specification for CASSOA (Caravan Storage Site Owner’s Association). Tim has worked with landowners and businesses to develop what are now considered as ‘Safer’ Parks and also ‘secure’ leisure vehicle storage facilities. Ensuring that Law Enforcement officers are properly equipped for their role is an important part of Tim’s support to the wider Leisure Industry. 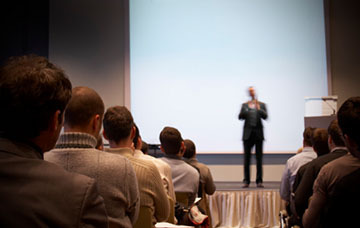 Tim has been invited to speak at a number of large Police conferences and has also delivered training to Police Officers both in the UK and across Europe – including Belgium, Holland, Germany. As Police Forces across Europe see more and more use of UK built leisure vehicles in their Policing areas it is essential that they recognise the documents that are used in the UK for registering caravans – particularly as the UK is different to Europe as, unlike Europe, it does not register individual caravans separate from the tow car. 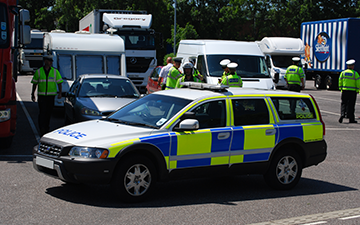 The ability to identify suspect / stolen caravans, and disrupt criminality, is crucial.